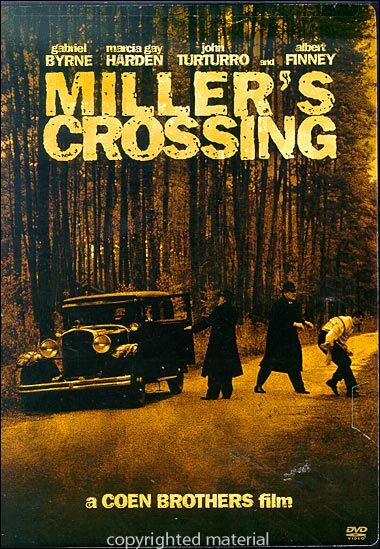 Filmmakers Joel and Ethan Coen (Barton Fink, Fargo) create a complex and graphic vision of gangsterism set during Prohibition and featuring a riveting rouges' gallery of killers and con men. Leo (Albert Finney), a likeable Irish gangster boss, rules an Eastern city along with Tom (Gabriel Byrne), his trusted lieutenant and counselor. But just as their authority is challenged by an Italian underboss (J.E. Freeman), Leo and Tom also fall for the same woman. Tom, caught in the jaws of a gangland power struggle, walks a deadly tightrope as he tries to control and manipulate its violent outcomes.